Though Advanced Mechanical is primarily a service provider, we also offer rental equipment to our customers. 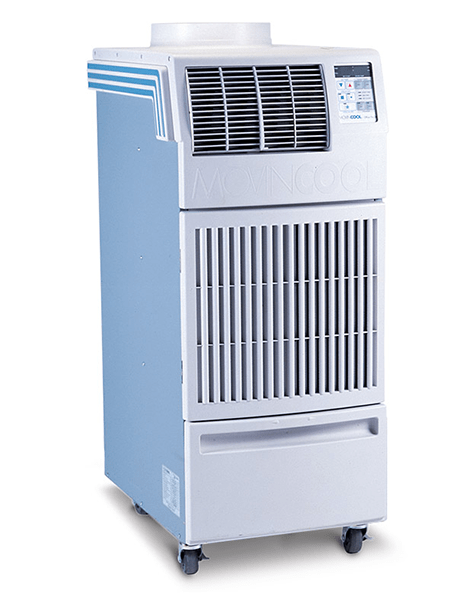 Any client that needs a temporary or emergency cooling or heating solution can come to us for their rental needs. We serve hospitals, pharmacies, nursing homes, stores, restaurants, outdoor venues, and more. The rental equipment is delivered on site whenever you need it and we install it. The equipment is typically on wheels so if a customer should need to move it for whatever reason, that can be done easily. When you’re done using the equipment, just give us a call and we’ll be right there to retrieve it.